Installers are vital in energy solutions when it comes to the practical application. They are service providers having direct contact with the end-user, owner, or real estate investor, on his energy management while having first-hand information on the feasibility of system integrating and innovative smart controls. 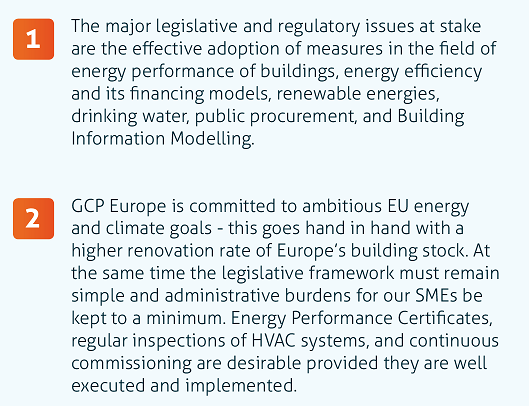 Ultimately, they are unlocking a significant cost reduction of Europe’s energy bill.